There is no long term contract for your tuition at Greater Austin Music Academy. Our schedule allows for 46 lessons during the year. Additional lessons can be purchased at our flat-rate lesson cost. Monthly Tuition is billed at a Flat Rate depending on your regular lesson length, and does not change from month to month. 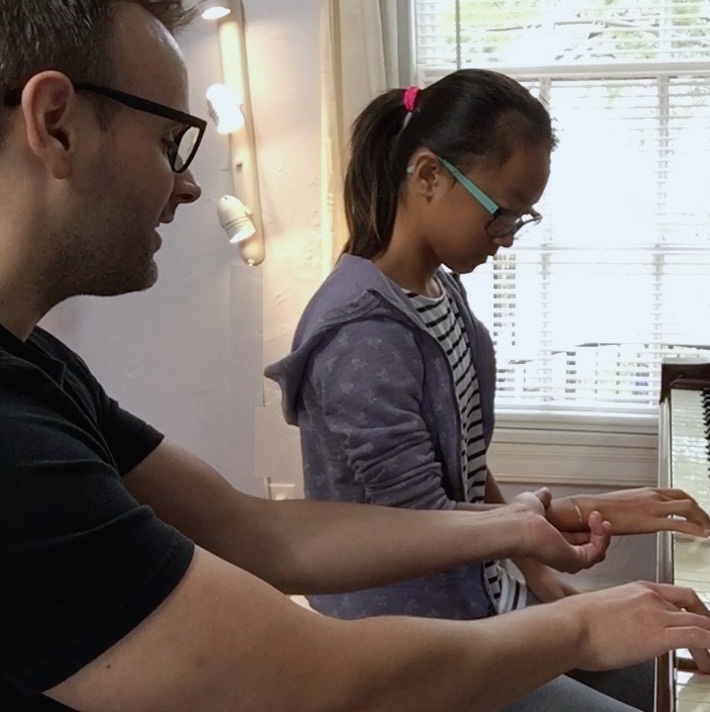 Tuition includes access to: your private lessons, group classes, school events, and school recitals. We charge a one-time $40 setup fee per student. Contact Us For More Information. We are glad to answer any questions and to help you get started with lessons!